expertise, and compassion to provide world-class cancer care to the people of Lake County. with an expert physician who has practiced in Tavares for many years. 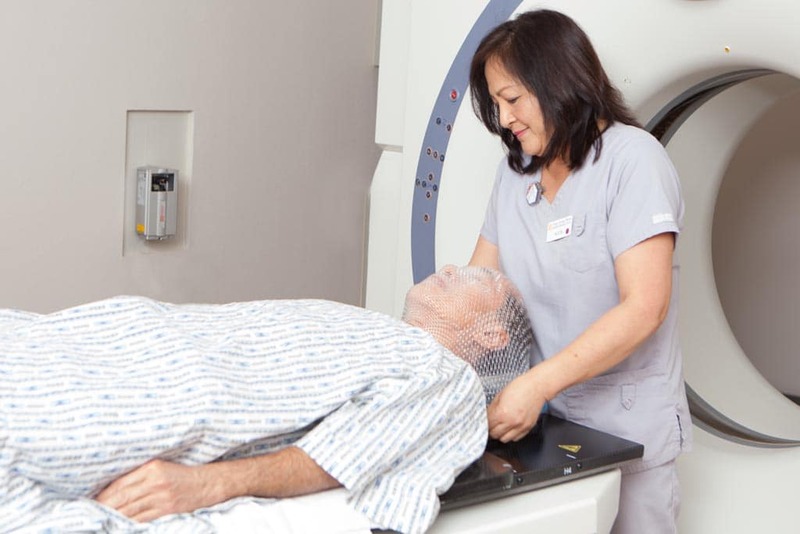 The TrueBeam® is the latest advance in radiation therapy technology from Varian Medical Systems, the world’s leading producer of radiation therapy equipment. 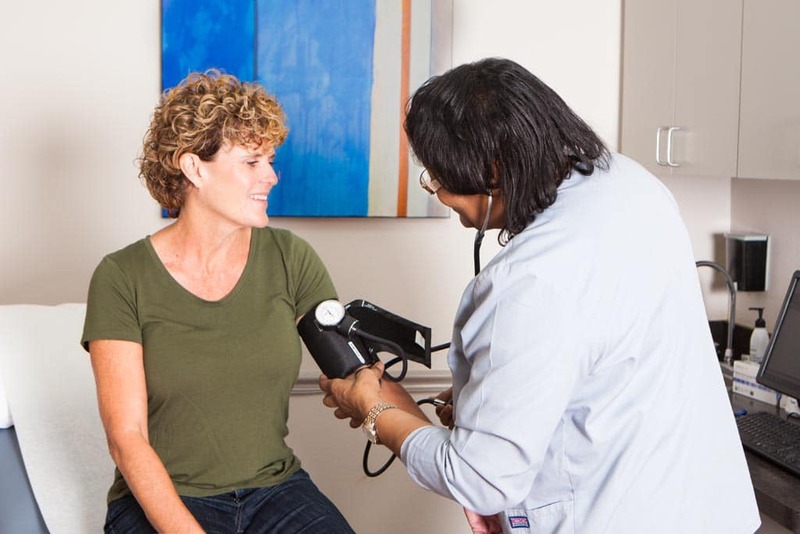 Our physicians can provide detailed information on which techniques are appropriate for any individual patient case. 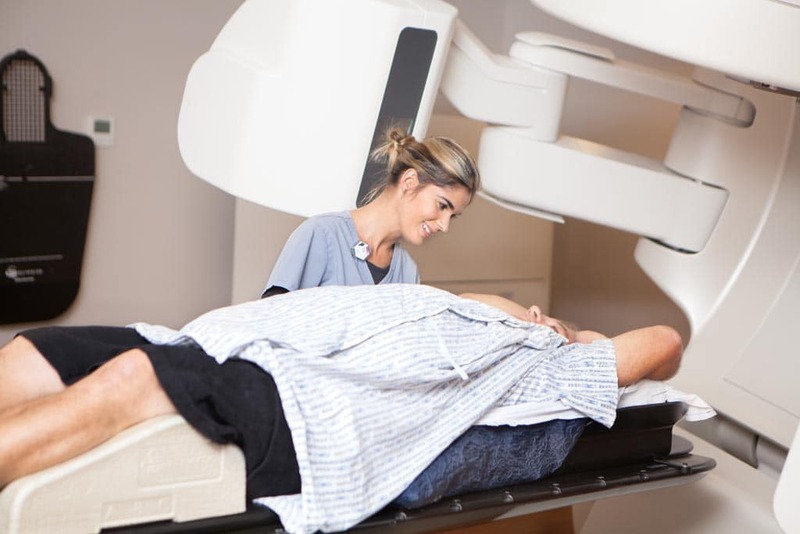 Our physicians can provide more detailed information on whether radiation therapy is appropriate for any individual patient case. Our dedicated staff are happy to assist you with know-how and experience in your treatment and care. 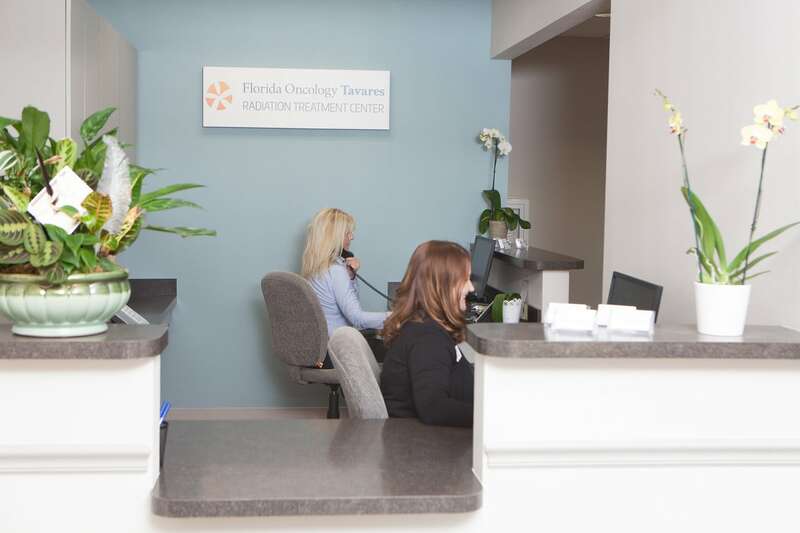 At Florida Oncology Tavares, our patients are part of our family. Our goal is to bring you comfort and reassurance on your journey, while providing you the best possible radiation treatments and cancer care. 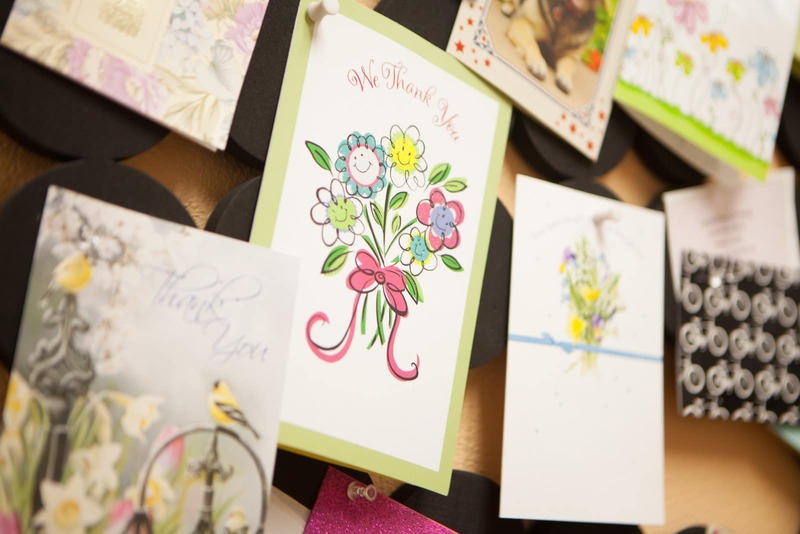 We are dedicated professionals who believe in learning constantly so that we can bring the latest techniques and treatments to our patients. 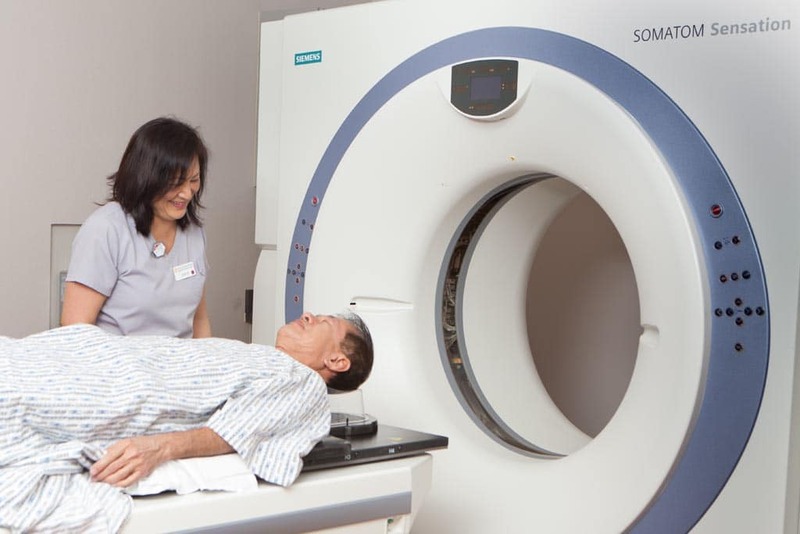 We use the latest in radiation technology to ensure your treatments are precise and effective. Our team is our most important asset. We are a group of dedicated, compassionate medical professionals. 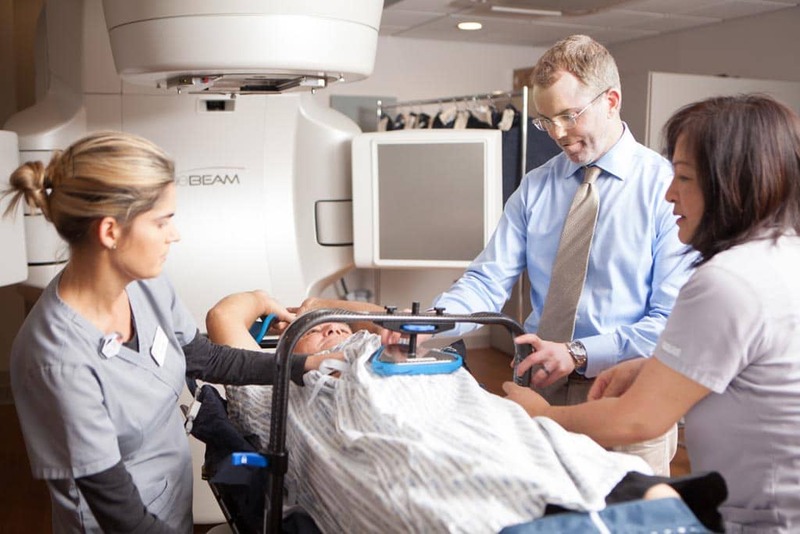 We pride ourselves on our ability to provide precise, personalized, high-quality radiation treatments and cancer care to each of our patients. We love getting to know the faces that walk through our doors because we know you are more than your cancer. Mary Barnett, R.N., B.S.N., N.P. Ralph is a native of Kentucky. He attended the University of Kentucky where he received a Bachelor of Science degree in Physics. He went on to earn a Master of Science degree in Radiological Medical Physics. He is certified by the American Board of Radiology in Therapeutic Radiological Physics, Diagnostic radiological and Medical Nuclear Physics. 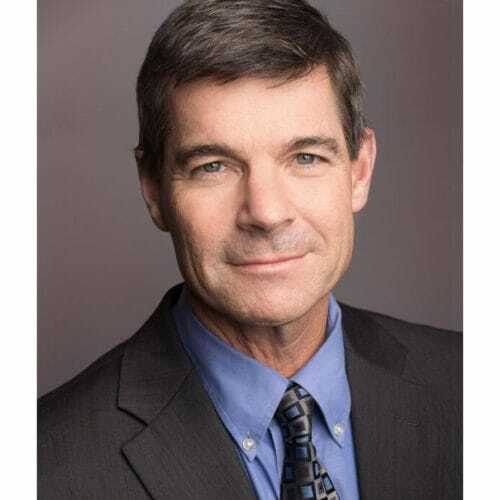 Ralph has over 30 years of experience in all aspects of medical physics including clinical, administrative, research and education. 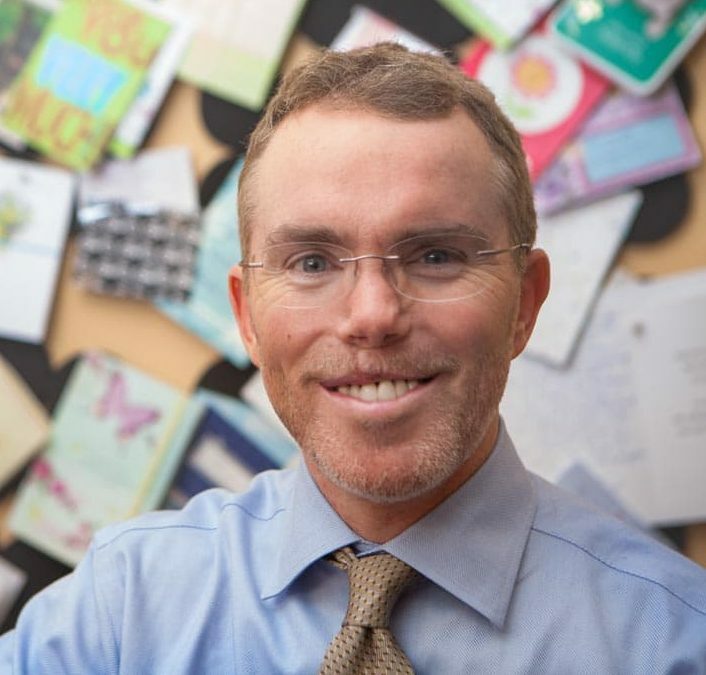 He moved here from Minnesota where he worked as a clinical physicist for Mayo Clinic. He is very excited to be part of the Florida Oncology Tavares team. Ralph, and his wife Melissa, are very proud of their two children in college, Zach at the University of Wisconsin, and Julia at Colorado State University. Ralph and Melissa enjoy cooking together, taking long walks with their dog Jacky as well as a fun, competitive match of their new favorite sport pickleball. Born in Cienfuegos, Cuba; Yanara and her family migrated to the United States at the age of 11. She graduated from Valencia College in Orlando, FL and pursued a degree in Radiation Therapy with Keiser University in Lakeland, FL. 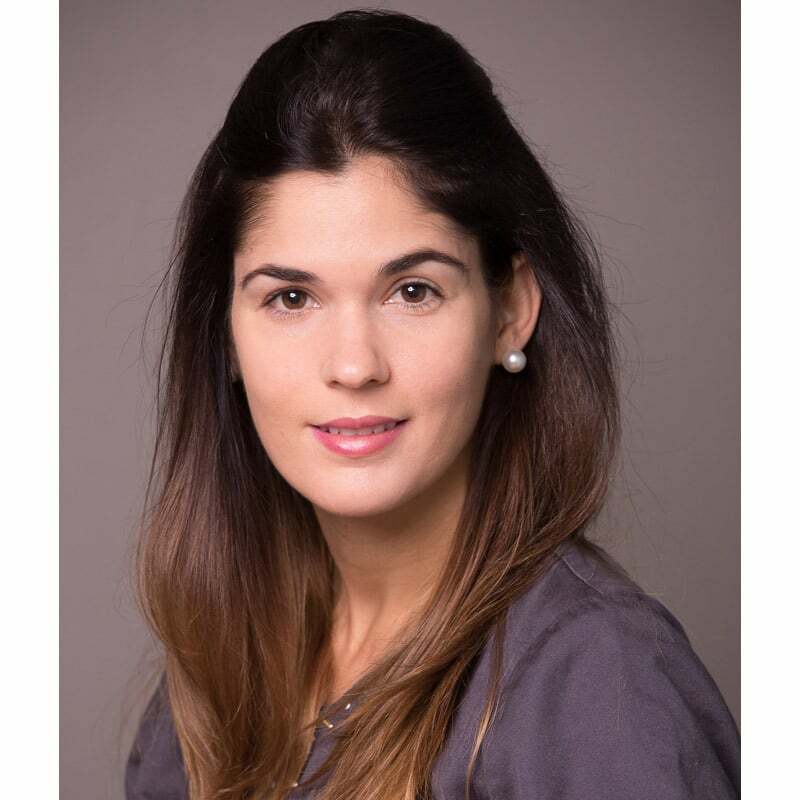 Along with traditional radiation therapy experience, Yanara has extensive experience with skin cancer patients in the field of dermatology. Surprisingly to most, Alicia was born and raised on the tiny island of Jamaica in the Caribbean. She migrated to Miami, Florida after graduating high school, where she earned her B. S. in Computer Science from Florida International University. 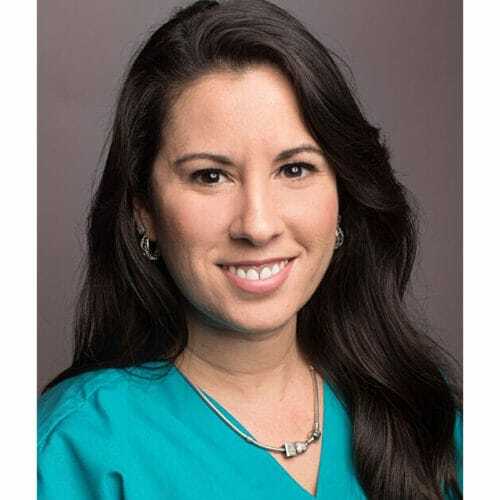 After a life altering experience, she was exposed to the love of the medical field and went back to school and earned her A.S. in Radiologic Technology from Miami-Dade College and her Radiation Therapy Certificate from Halifax Medical Center. She has been a Radiation Therapist since 1995 and she brings her vast knowledge of patient care, technical skills and leadership to our office. Prior to coming here, she worked the last 14 years at Florida Hospital Fish Memorial, Orange City, FL, where she was the Lead Radiation Therapist. Alicia’s love and commitment to her patients extends to her community involvement. She enjoys participating in fundraisers especially those benefitting cancer patients. In her spare time, Alicia enjoys relaxing at home in Debary with her husband, Dennis, and her three children, whom she will tell you are her greatest achievements and joy. She sometimes makes time to dabble in her hobbies of sewing, cooking, baking and creating her infamous cake pops bouquets. Mary is an Arkansas native with many years of clinical experience in oncology care in central Florida. She received a Bachelor of Science in Nursing Science and Registerd Nurse Practitioner degrees at the University of Arkansas for Medical Sciences. 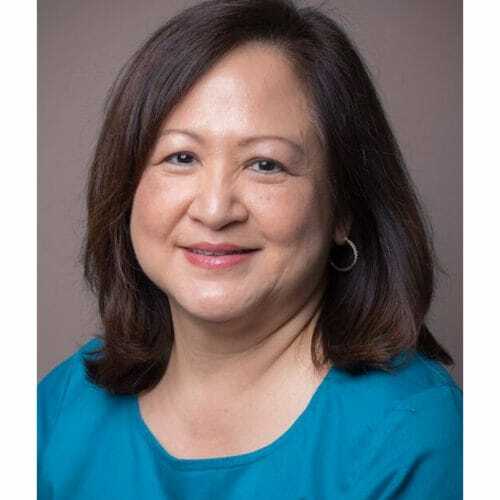 She worked as a bone marrow transplant nurse and an oncology education specialist at Florida Hospital Orlando before transitioning to radiation oncology nursing in 2009. 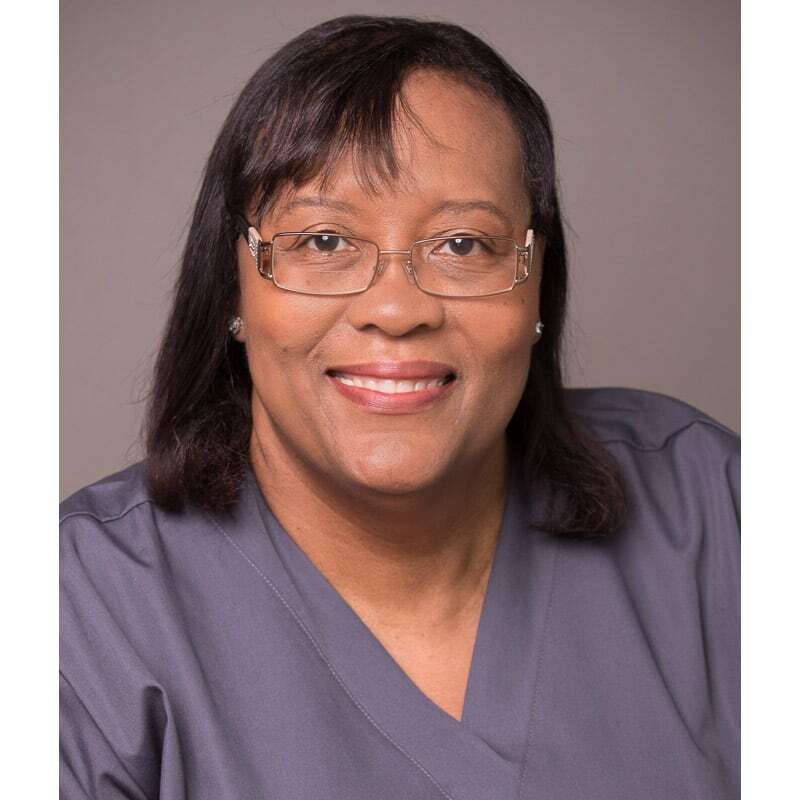 While working in radiation oncology, she served as a Florida Hospital Spiritual Ambassador and won the Florida Hospital Nursing Excellence Award. Mary is uniquely capable of delivering compassionate, holistic nursing care to each patient with knowledge base that encompasses a broad range of oncologic sub-specialities. Priscilla was born in New York but has lived in Tampa since she was 3 years old. Priscilla was pursuing a B.S. degree at USF in Criminal Psychology when she realized that wasn’t her calling. In 2013 she graduated from Hillsborough Community College with her A.S. degree in Radiation Therapy. She moved to the Orlando area after she graduated where she accepted a position at Florida Hospital. With 3 years under her belt she decided to seek new horizons and found her home here at Florida Oncology Tavares. On her down time she enjoys being involved in her church, playing board games with her friends and family, and spending her time at the beach. Paula was raised in East Tennessee and moved to central Florida in 1985 where she earned her Bachelor of Science degree in Radiological Technology from the University of Central Florida in 1990. After excelling as a radiation therapist, she became a Certified Medical Dosimetrist (CMD) in 2005. 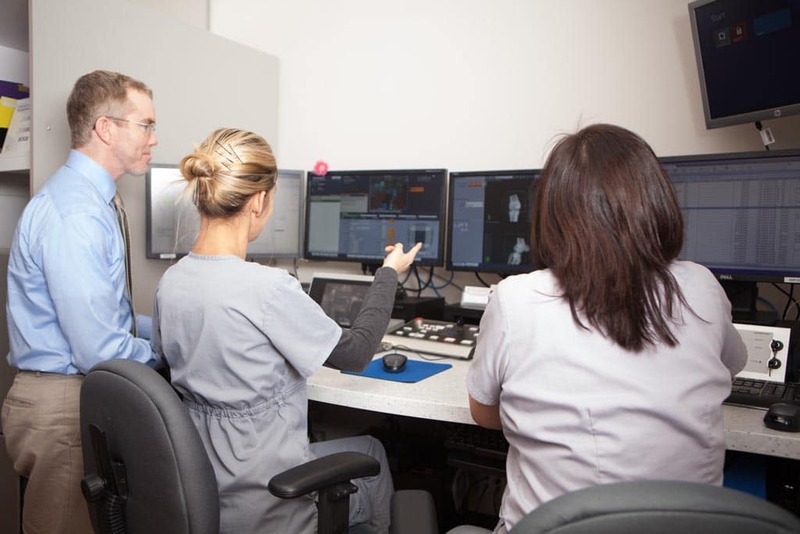 Paula has extensive experience planning in state-of-the art treatment techniques, including 3D-CRT, IMRT, IGRT, HDR brachytherapy, SBRT/SABR, and SRS. 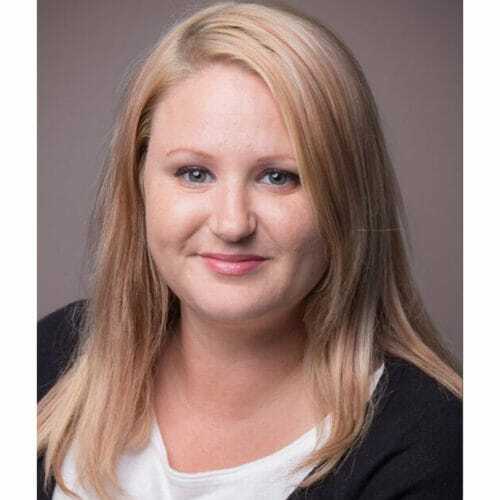 She is a member of the American Association of Medical Dosimetrists (AAMD), the American Society of Radiologic Technologists (ASRT), and the American Registry of Radiologic Technologists (ARRT). Paula’s personality shines through wherever she goes as a very friendly, outgoing and caring person. She is an avid runner and completes at least two half marathons every year. She enjoys spending time with her family at home and at the beach. Prior to joining Florida Oncology Tavares, Julie worked as Operations Supervisor for Florida Oncology Management Services, Inc. in Orlando, FL. Previously, she served as an Assistant Vice President of LandAmerica 1031 Exchange Services, Inc., in Orlando, FL. In this role, Julie was responsible for planning and directing the operations of the Southeast Regional Exchange Services office and facilitating complex tax deferred exchanges of investment property under IRC §1031. 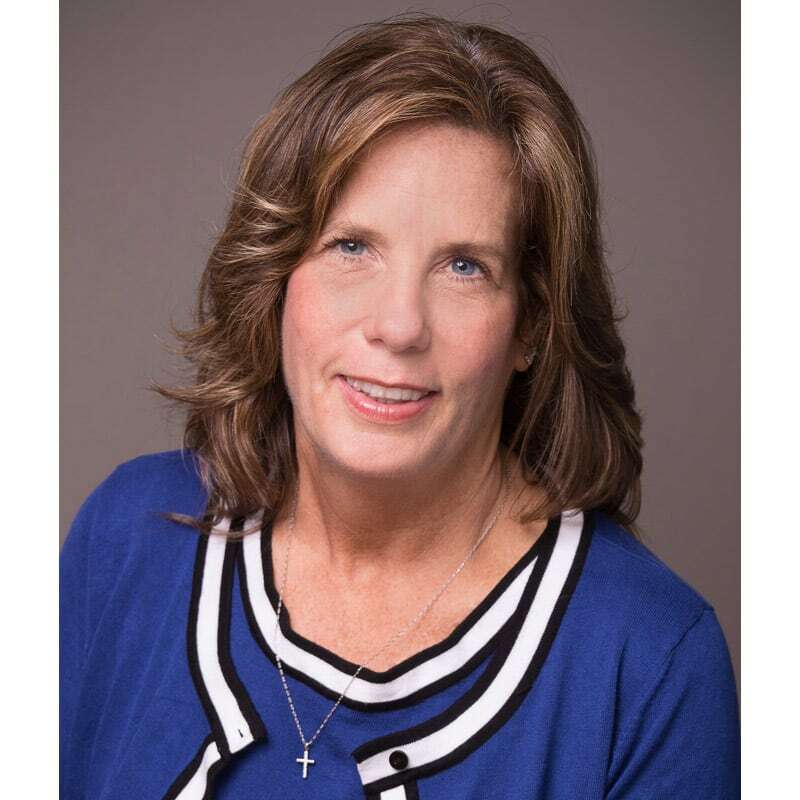 She was also Fiscal Coordinator and Realty Transfer Tax Supervisor for the Allegheny County Recorder of Deeds in Pittsburgh, PA. Julie was born and raised in Pittsburgh, Pennsylvania and attended Robert Morris College. She has enjoyed many successes over the past 20 years and has a strong reputation for integrity and professionalism. In her spare time, Julie enjoys gardening, traveling, charity work, and going to the movies. Lindsay was born in Orlando and raised in Apopka, Florida. She has been an administrative professional in Oncology since 2006 where she has had the privilege to be a part of so many amazing lives. Her caring rapport and strong relationships with all of our patients and staff makes her one of the cornerstones of our team. Lindsay is a very proud mom of two beautiful children. She absolutely loves being on the beach with her toes in the sand and her head in the clouds. Lindsay believes a simple smile can make a day a little brighter and a good hug can make the day a little better.